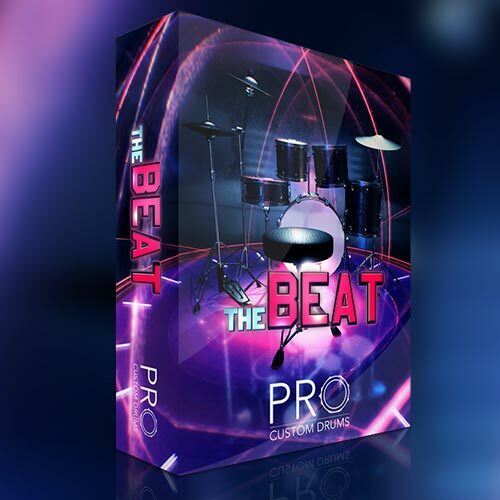 TheBeat is a kit that is aimed towards your rock, pop, funk and up-tempo needs. The idea for it is to be quick and punchy while retaining tone which is what this beautiful hand built Italian maple kit does really well! 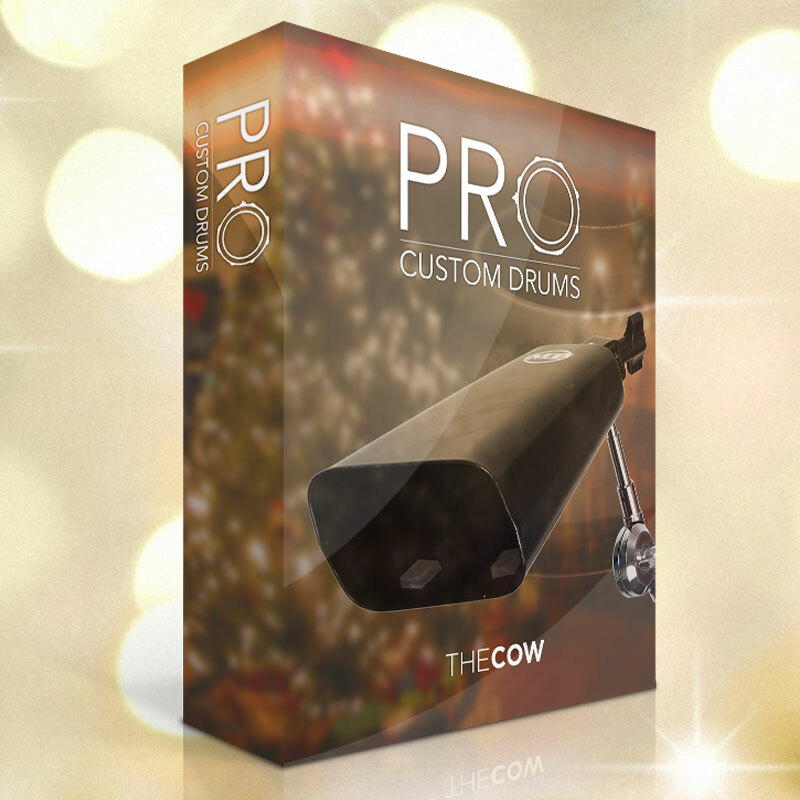 In addition to the main kit you have two additional kicks and snares available for when you need a beefier or more ringy character overall. More low-end, more snap and a bit dirtier overall compared to the main kit pieces. The toms consist of one rack tom and two floor toms gauging in at 10”, 14”, 16”. 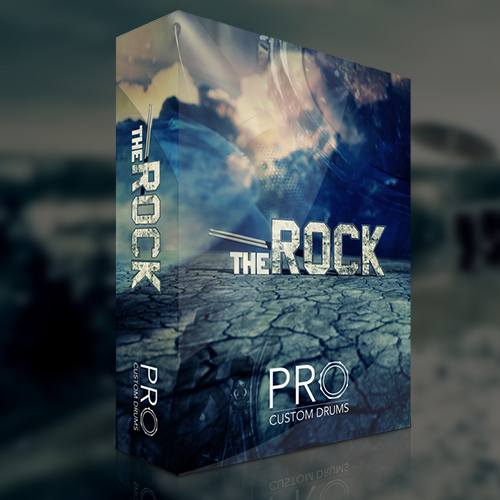 These samples have been pre-processed to fit right into your mix with minimal additional processing. Since pre-processed samples lend themselves to augmention rather than total replacement, we have chosen just the very best samples from our sessions for this purpose and thus resulting in fewer samples and dynamic levels than you’d find in our larger products. Library is only available as download. 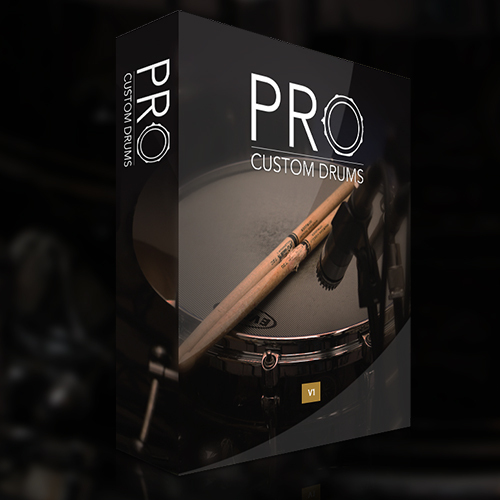 © 2019 PRO Custom Drums Web Store - All Rights Reserved.